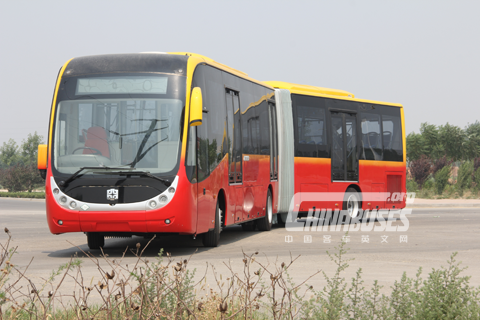 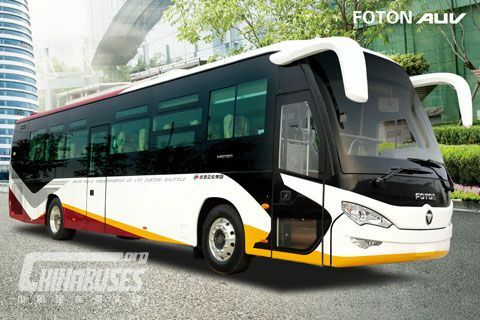 On June 5, Xiamen King Long Motor Group Co., Ltd. (hereafter referred to as King Long) released a business report, showing, showing it sold 5,754 units buses in May, up by 17.38% year on year. 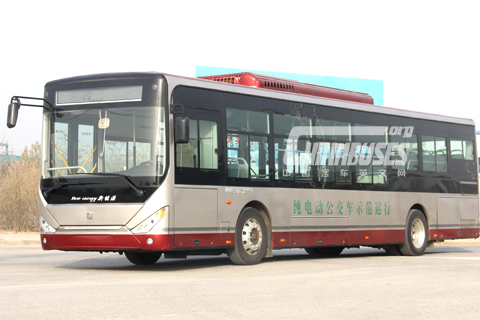 From January to May this year, the bus maker’s sales volume reached 23,754 units, up by 26.63% year on year. 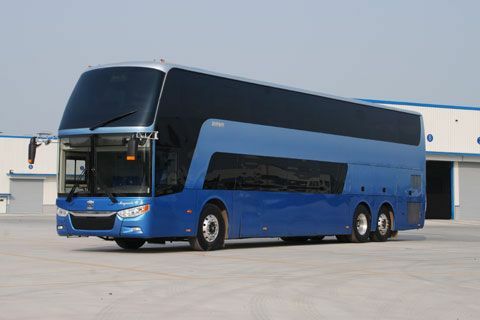 In May, King Long sold 1,745 units large-sized buses, up by 32.5% year on year, 1,337 units medium-sized buses, up by 151.32% year on year, and 2,672 units light buses, down by 12.48% year on year.